About the Book and Related Publications: In his book Paul presents six detailed case studies, along with essential real-world lessons, big-picture insights, and mistakes to avoid. 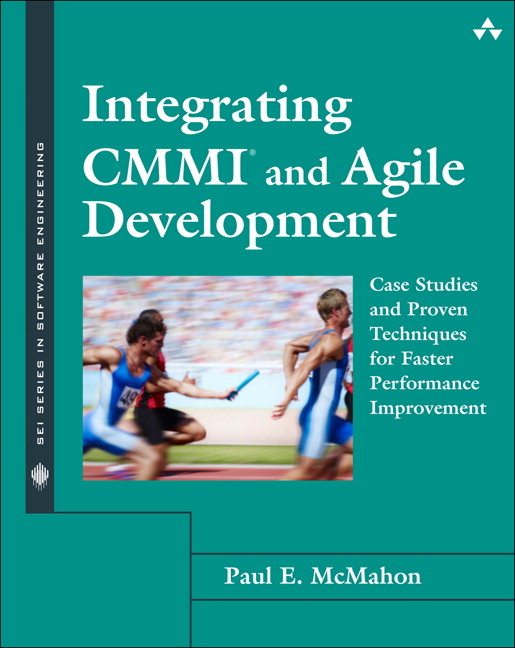 He offers practical, proven techniques for CMMI and Agile integration, including new ways to extend Agile into system engineering and project management and how to optimize performance by focusing on your organization’s unique, culture-related weaknesses. —John Troy, Program Manager, Rockwell Collins, Inc.
1. The views expressed here belong to the author and do not necessarily represent the views of PEO STRI, the U.S. Army, or the Federal Government. 2008 “Are The Right People Measuring the Right Things? A Lean Path to Achieving Business Objectives,” CrossTalk, May, 2008.